There’s nothing worse than being stuck in an unfamiliar place listening to the very familiar sounds of your family saying they are hungry. When you are in a foreign city, it can be tough to tell what places are kid-friendly and what places are better left to adult customers. If you are out taking advantage of the Miami Family Pass, here are a few family places to eat in Miami that you can take your children without worry. 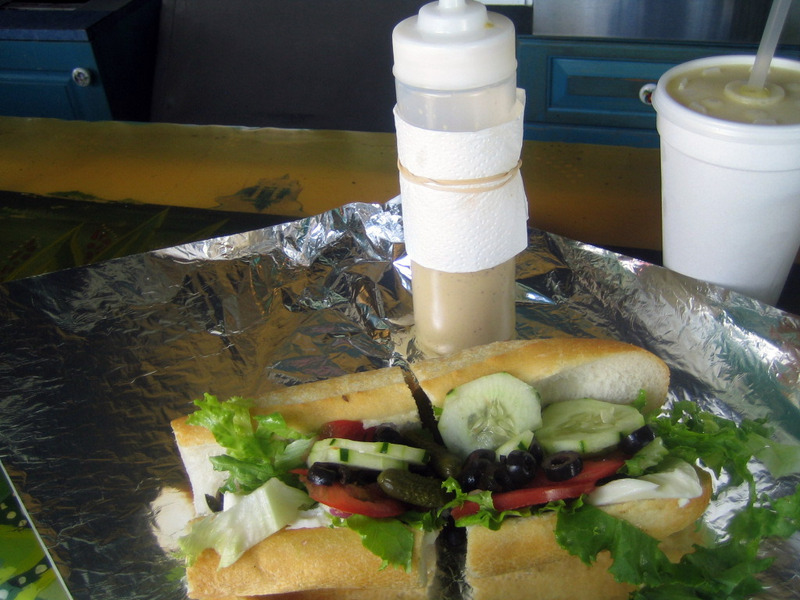 sandwiches from its home at 229 14th Street in the heart of South Beach since 1988. The non-complicated eats at La Sandwicherie incorporate fresh ingredients, blissful baguettes and crispy croissants to create French-style sandwiches that can be customized however you would like. Some of the signature foods are the Famous Croque Monsieur, the Roast Beef Croque and the French Riviera Salad. If you go, make sure to try Miami’s most invigorating vinaigrette and also bear in mind that this place doesn’t close, so it will still be open if someone in your family wants a midnight snack! Even the most picky eater will be able to find something to eat at a place that prides itself on having the best burgers, hot dogs and chicken sammies in town! 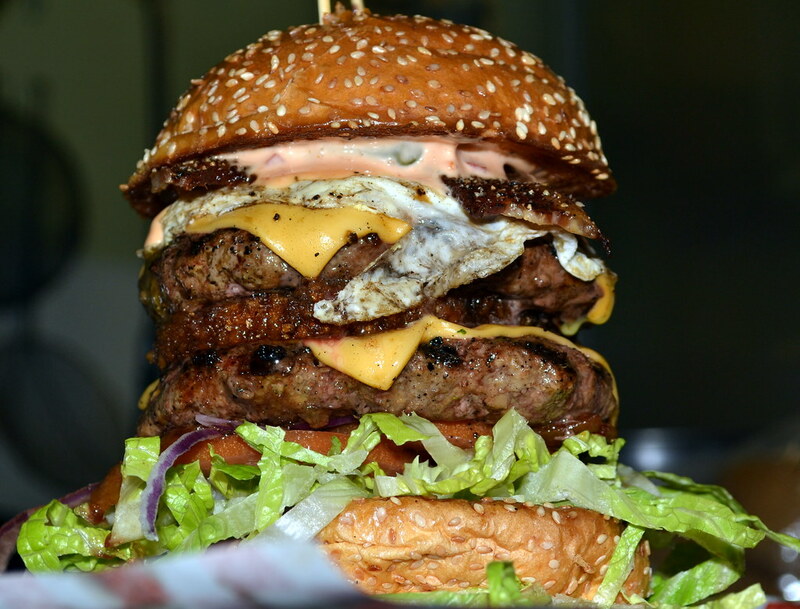 At Charm City Burger Company at 1136 East Hillsboro Boulevard, you will find five-star chefs cooking up $5 burgers with some of the most mouthwatering toppings (including Thick Cut Peppered Bacon, Candied Bacon Strips, Onion Rings and Seared Foie Gras) that you will ever see on a menu. sandwiches. And for that really fussy eater, there’s grilled cheese too! If you find yourself north of the city and your family gets a hankering for some ribs, there’s only one place to go – Tom Jenkins Bar-B-Q. Founded by two friends and first introduced to the community as a roadside food trailer in 1990, Tom Jenkins Bar-B-Q has been delighting customers with southern home-cooking for more than 20 years. Classic favorites like Beef Brisket, Collard Greens and Mississippi Catfish with Hush Puppies will stick to your ribs and leave you licking your fingers. You might also want to consider the Family Sampler, which includes a Half Rack of Pork Spare Ribs, a Half Chicken, 1Lb. Chopped Pork, 1Lb. Sliced Beef, 1 Lg. Collard Greens, 1 Lg. Mac & Cheese, 1Lg. Baked Beans, 1Lg. Cole Slaw and six Corn Muffins. Need things to do in Miami? Save up to 55% on admission to top attractions and tours with a Miami discount attractions pass by Smart Destinations. Learn more. Want to save up to 55% on Miami's top attractions?